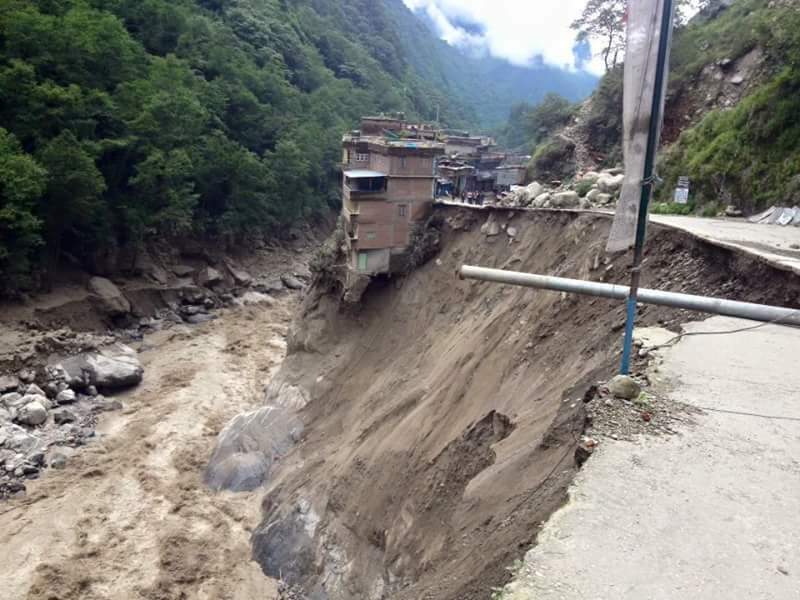 Love Beyond Borders would like to update our followers with a current landslide status report as we are now coming to the end of monsoon season in Nepal. 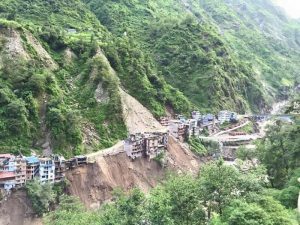 To date in 2016, there were a reported 61 fatal landslide events that have claimed a total of 184 lives. 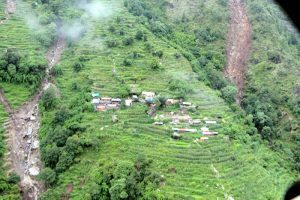 The landslides were widespread having occurred in multiple districts and are a result of earthquake displacement and the monsoon season. 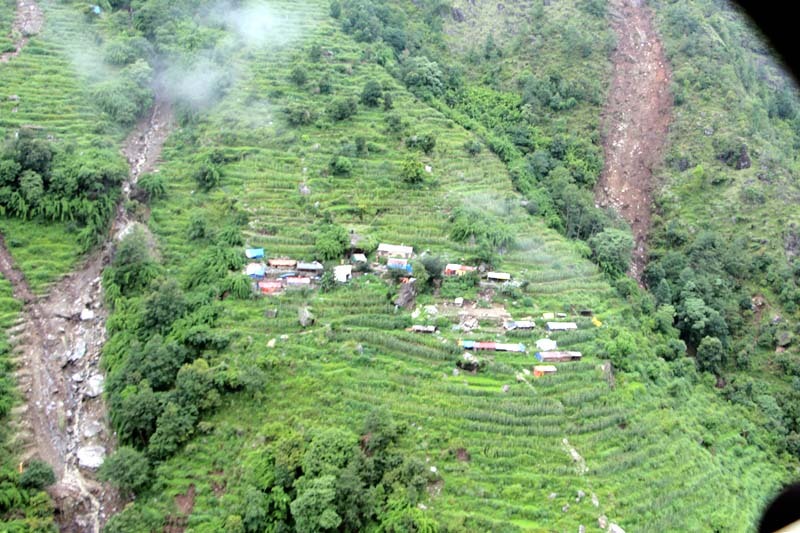 The living conditions of people still residing in makeshift tents from the earthquake or poorly constructed structures from poverty, increases the injury and death rate of even minor landslides. 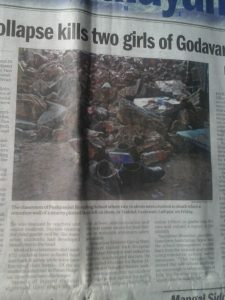 As you can see from the photos, some of these were major. 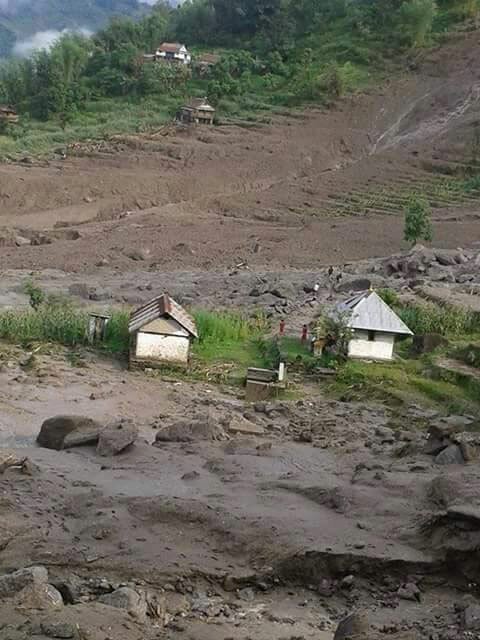 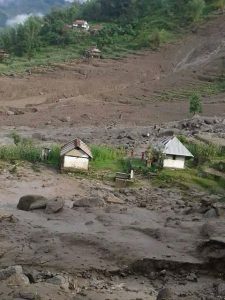 The issue is also the debris flow of water, soil, and rocks because it temporarily blocks rivers creating flood risk to entire villages that are scattered throughout this terrain. 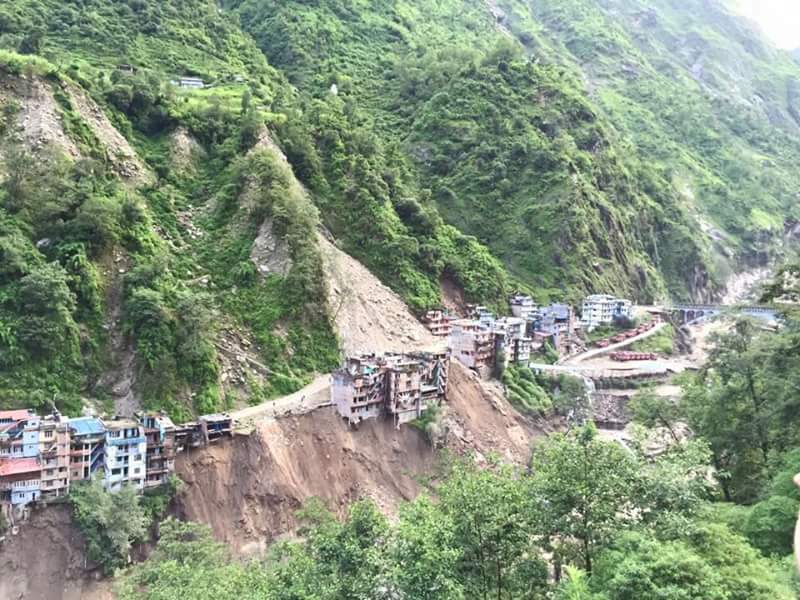 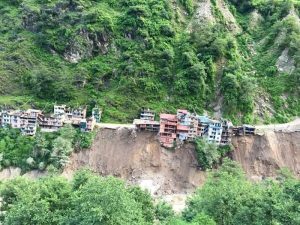 With a lack of media attention, it is difficult to learn about these landslides except from a few blog resources and individual researchers trying to assess the situation. 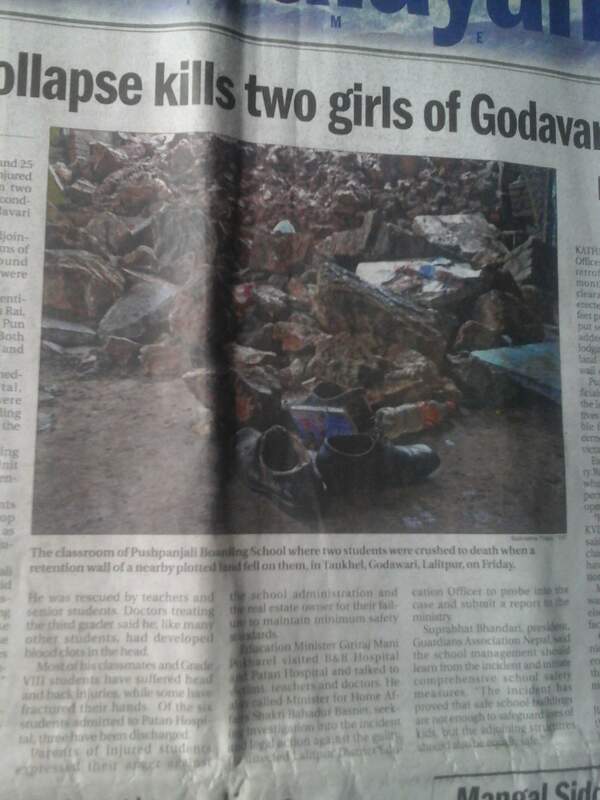 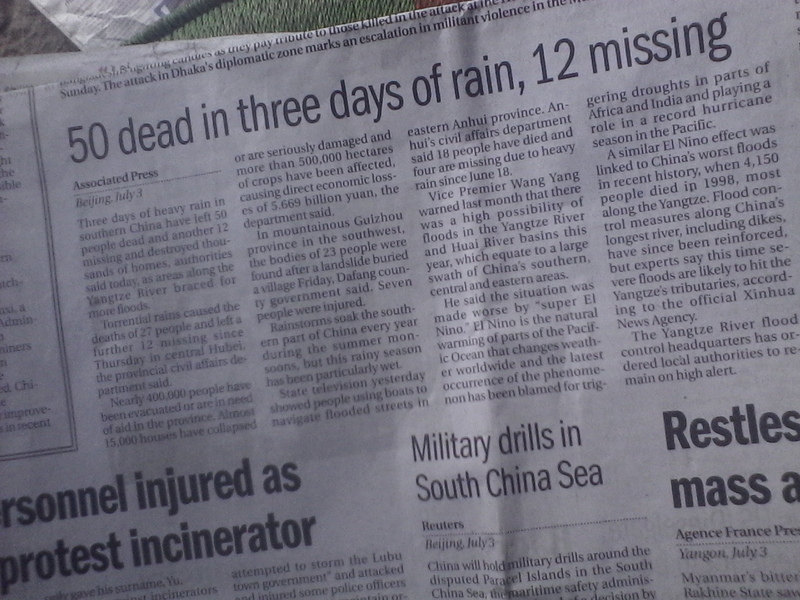 According to their research, this is going to effect Nepal for a while after such a devastating earthquake. 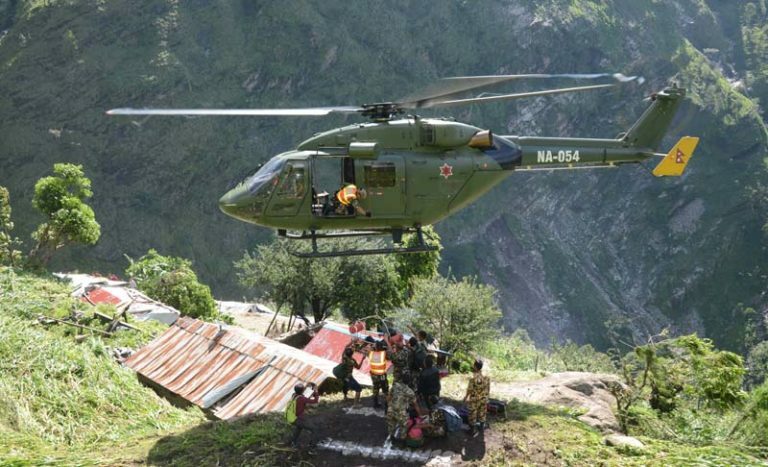 When you consider living conditions, topography, and seasonal weather conditions, it appears that Nepal has a growing problem that they may not have been expecting especially after having suffered so much already. 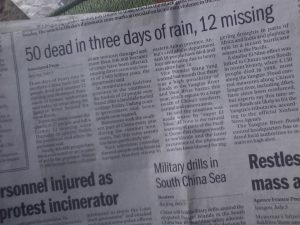 Our goal at Love Beyond Borders is to help victims and the families of these tragic events and to raise awareness and funds to supply food and shelter to as many as we can. 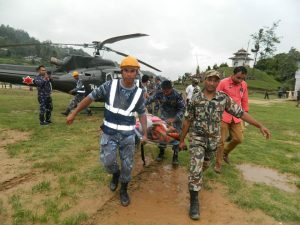 You can donate to this cause and our other humanitarian efforts in Nepal by going to www.acaciawc.org/donate where 100% of the resources go to aiding victims and their families. Accountability is important to us… we have taken several trips to Nepal and get first hand, detailed reports and photos of how the money is used. Thank you for your support!